2017 is nearly over and we couldn’t be happier with how the year has gone for us here at Carmichael Training. The team has had an amazing time delivering our Logistics courses to our candidates and we are so happy to see them all succeed further with their driving career. 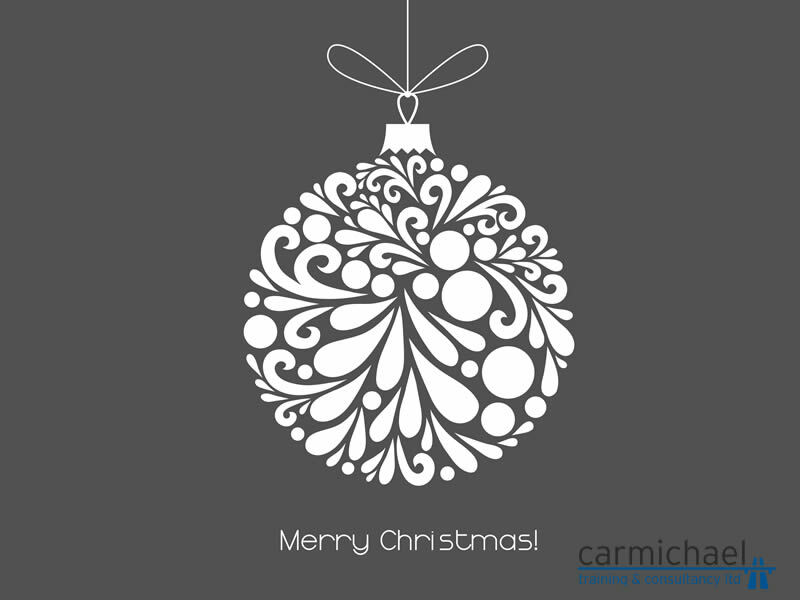 On behalf of everyone at Carmichael Training in Hull, we wish you all very merry Christmas and a happy new year! We can’t wait to start rolling out our 2018 Logistics courses.